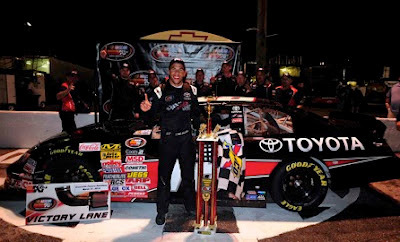 *** It should be noted that NASCAR Race Mom picked Darrell Wallace Jr. as the favorite to win the NASCAR K&N Pro Series East Race at Greenville (S.C.) Pickens Speedway. 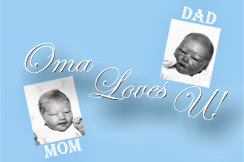 Congratulations to Darrell Wallace Jr. and his team. Look at the Joe Gibbs Racing stable. Household names spill from its cupboard: Kyle Busch, Denny Hamlin and Joey Logano. Same with Hendrick Motorsports. Its roster boasts Jeff Gordon, Jimmie Johnson, Dale Earnhardt Jr., Kasey Kahne. Seemingly, the organization is set for life. Literally. Gordon has a lifetime contract with Hendrick. But every organization, even one as prolific as Hendrick, needs to stockpile talent. And those two are doing it from the ground, up. 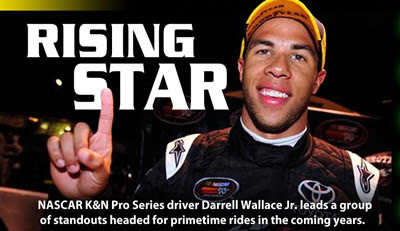 Darrell Wallace Jr. heads up the list of names that will fill out primetime rides in the coming decade. Wallace, a current Joe Gibbs Racing developmental driver and former NASCAR Drive For Diversity standout, won last weekend at Greenville (S.C.) Pickens Speedway to take the NASCAR K&N Pro Series East points lead. Wallace’s stats scream “future star.” In 24 starts in the NKNPSE, he has won six times – a 25 percent clip – and finished in the top 10 in all but five starts. Comparatively, here are the NASCAR K&N Pro Series winning percentages of a few well-known NASCAR national series drivers: Logano (41%), Martin Truex Jr. (8%) and Ryan Truex (23%). Ricky Craven, regarded as the most talented prospect in series history prior to Logano’s emergence, had a winning percentage of 27%. 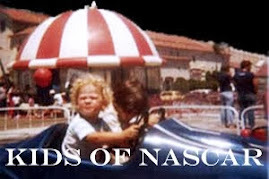 Likewise, Hendrick strategically grooms for the future. Chase Elliott, son of 1988 NASCAR Sprint Cup Series champion Bill Elliott, is competing in his second season of NKNPSE competition. Elliott sits second in the points behind Wallace, collecting top-10 finishes in each of the first two races of 2012. Ben Kennedy, third in NKNPSE points, has scored top 10s in the first two races this season with technical support from Hendrick Motorsports. Ryan Gifford, a member of Rev Racing and of NASCAR’s Drive for Diversity program, opened his 2012 NKNPSE season with a third-place finish at Bristol Motor Speedway and currently sits fourth in points. The NASCAR Ladder System – it’s the way of the stock car world. Richard Childress Racing young guns Austin and Ty Dillon continue their climb after making their NASCAR debut in the NASCAR K&N Pro Series. 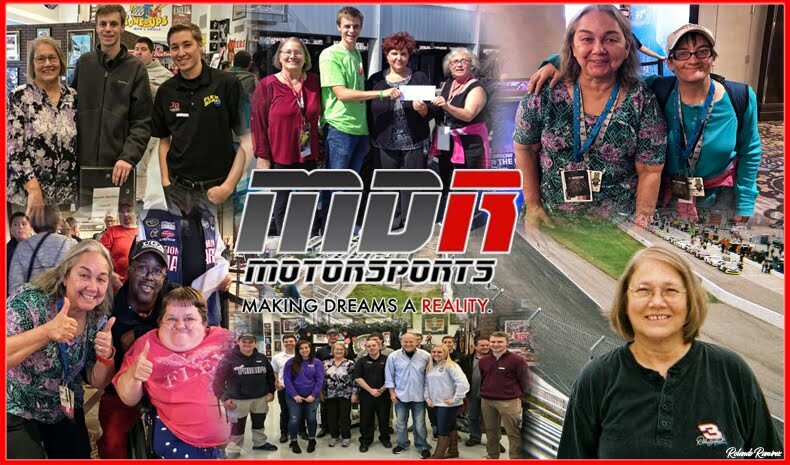 Austin became the youngest champion in NASCAR Camping World Truck Series history last season and has immediately found success at the next level – he’s third in points in the NASCAR Nationwide Series. Brother Ty nabbed a runner-up finish at Martinsville, and is fourth in the truck points. Similarly, Roush Fenway Racing has developed incredible talent. Ricky Stenhouse Jr. wears the NNS crown, and may again this year. Trevor Bayne is a Daytona 500 champion, and a likely future star.